Five stars. The organization has been making great updates. 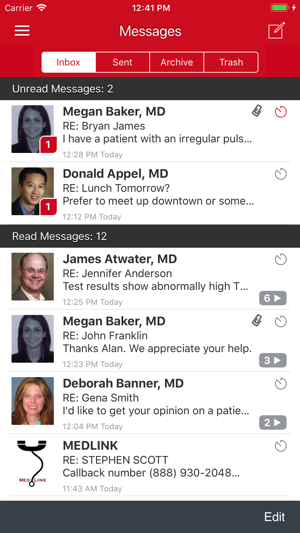 Love the cleaner “conversation view”, faster loading, and overall improvements. Not only is feedback elicited, it is incorporated. App logs you out every time it is closed since the last update. It does not allow Face ID so you have to type ID and password every day. Prior version kept you logged in. Terribly inconvenient now. We are sorry to hear you are experiencing login issues. 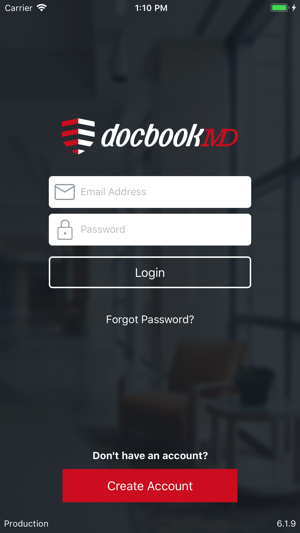 DocbookMD is designed to retain your login credentials however, we have seen this issue occur when there are problems with Wi-Fi connectivity. We recommend choosing "Forget This Network" in your Wi-Fi Settings and reconnecting. If you are still experiencing issues please contact our support team by emailing help@docbookmd.com or calling (888) 204-0053. 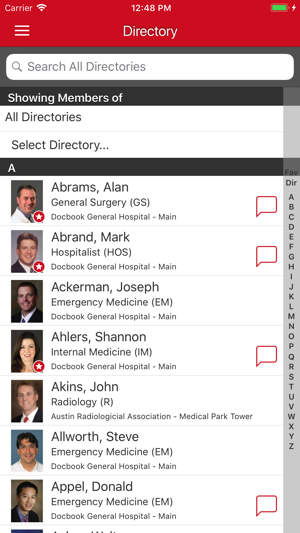 Also, DocbookMD allows you to login using facial recognition. Simply enable the Biometrics option within Settings on your device. I've had to restart the program several times to enter my password because it just isn't registering my entry. Then I get my text entered and i have to push send several times and it takes forever to finally send the message. It's been very slow since update. We are very sorry to hear about your experience. 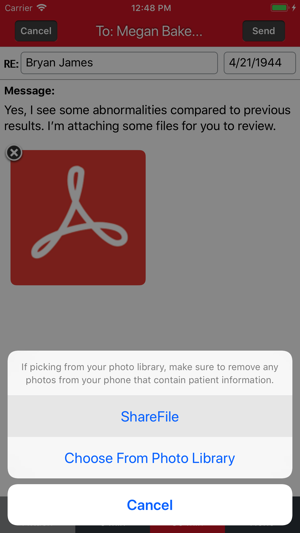 It sounds like your issue can be resolved by updating your device to the latest version of iOS and confirming that DocbookMD is updated. 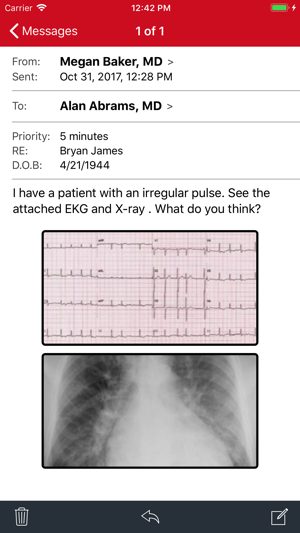 If this does not resolve your issue, please call our Support team at (888) 447-3707 or email us at docbookmd.help@scryptinc.com.